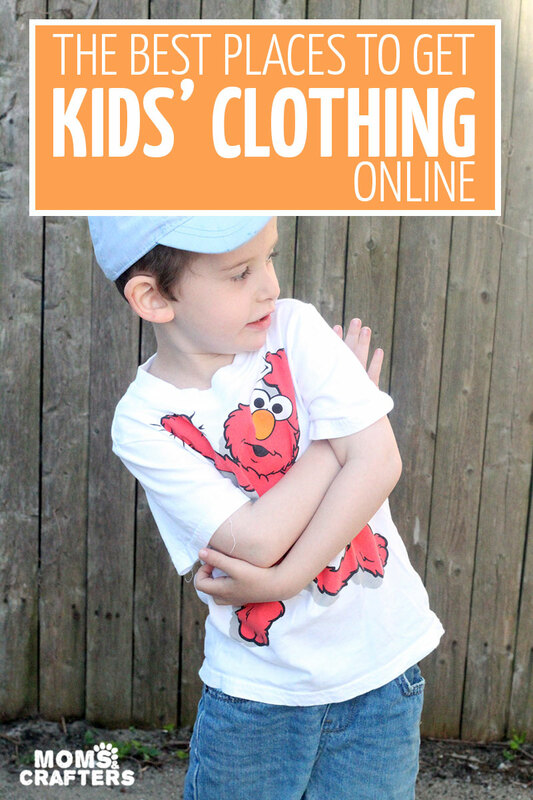 Best Kids Clothing Stores Online - for every budget! Home Family The Best Kids Clothing Stores Online for every budget! The Best Kids Clothing Stores Online for every budget! 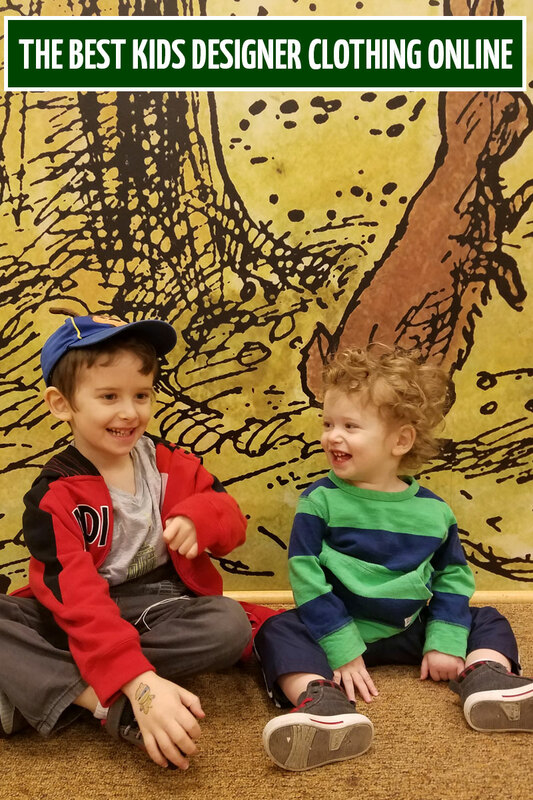 With M growing faster than a blue whale calf, I’ve been hunting for the best kids clothing stores online – because who’s got the time to shop in-store? I’ve put together this list and I hope you love it! If you’re looking for the best baby clothing brands and sites check this out instead. Disclosure: this post contains commissioned links. As you can see, I’ve split this list into the best kids clothing stores online for YOUR needs: be it budget, dress, boutique, or designer clothing. I hope you love it!! Bonus tip: Shop via Ebates for cash back on your purchases! You’ll also get a gift card or cash bonus from them the first time you shop through them. Install their browser extension and it’ll find coupon codes for you when you shop too, saving you even more! I use them almost every time I shop online. Target is a favorite among myself and almost every other mom I speak to on the subject. They have primarily their own brands – such as Cat & Jack (my personal favorite) – as well as collaborative lines with national brands, such as OshKosh. You’ll also find licensed clothing with your kids’ favorite characters, and plenty of fun prints, with fewer sassy sayings. I’ve gotten amazing deals through Children’s Place, and a huge chunk of my kids’ clothing has been purchased there. They have free shipping every day and their online prices are often a fraction of their in-store prices. My favorite: their pants with adjustable waistbands! 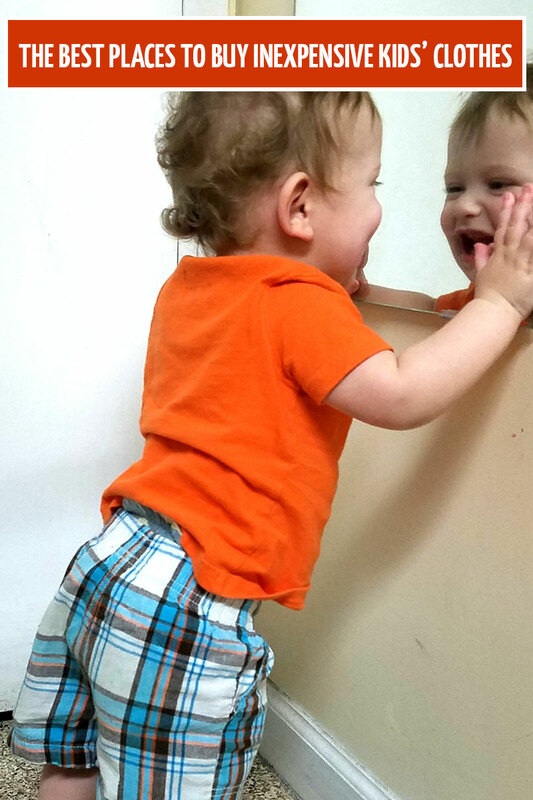 With a long ‘n skinny kid, it’s hard to find affordable pants that work for them, and The Children’s Place’s skinny pants are one of the few that work. Oh, gosh, I love this website. It’s not ACTUALLY a store, rather a marketplace with different stores – including some of those listed in this post! That means that you can search multiple stores at once, compare prices, etc. And you can get $10 free if you’re new to the website! Most of the retailers here have pretty low minimums for free shipping too. Subscribe now and Get your free coloring page! Sign up for blog updates and new posts and get this inspiring coloring page for free: "Think of the mess like fairy dust - one day it will go away and take all of the magic with it". With a generous selection of blazers and vests for boys, as well as ruffly and lacy dresses for girls, this would be my first stop for dressy kids clothing online. Since they have plenty of choices, you’re more likely to find what you need, in the color and style that you want, at any time of the year. They even have a dedicated “special occasion” section for that really special event. Returns ship free so you don’t need to worry about getting the size just right! 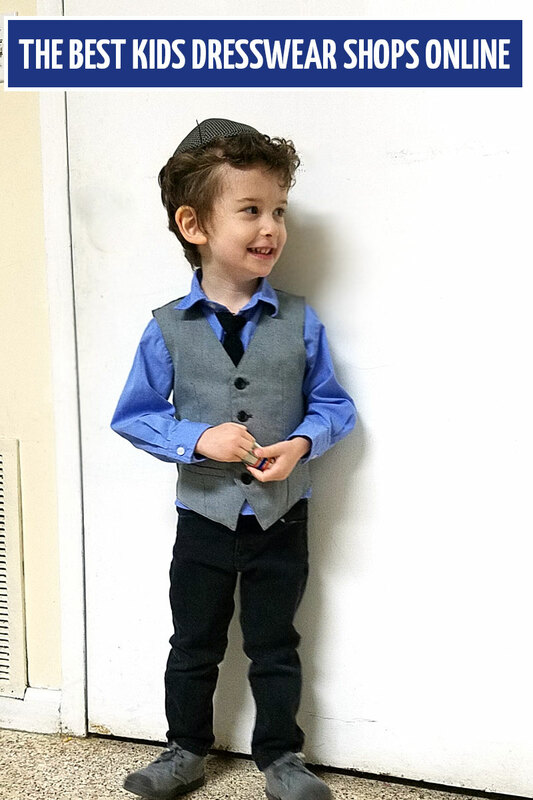 My absolute favorite limited-time deal site, Zulily has regular kids’ clothing deals, but my favorites are the dressy ones. It’s hit or miss, but when they have stuff it’s good, and usually very affordable. Yes to shopping Burlinton-style deals online! They have a dedicated section for boys’ dress wear under $25 as well as girls’ dressy dresses under $25. If you want free returns, you’ll have to do it in-store but with these prices it may just be worth it. If you’re looking for that special touch or style that comes with boutique shopping, these favorites will make you smile. Some of these best kids clothing stores online for boutique fashion are very small and privately owned and some are more established but still specialize purely in what they do, in their own unique way. Yep, we’re back to Zulily, with limited-time deals – many of them from small, boutique brands! The deals are always changing, but I think you’ll have at least a few boutique brands there regularly. Made in a unique style, with global influence, Tea Collection features beautiful outfits that are ethically sourced! 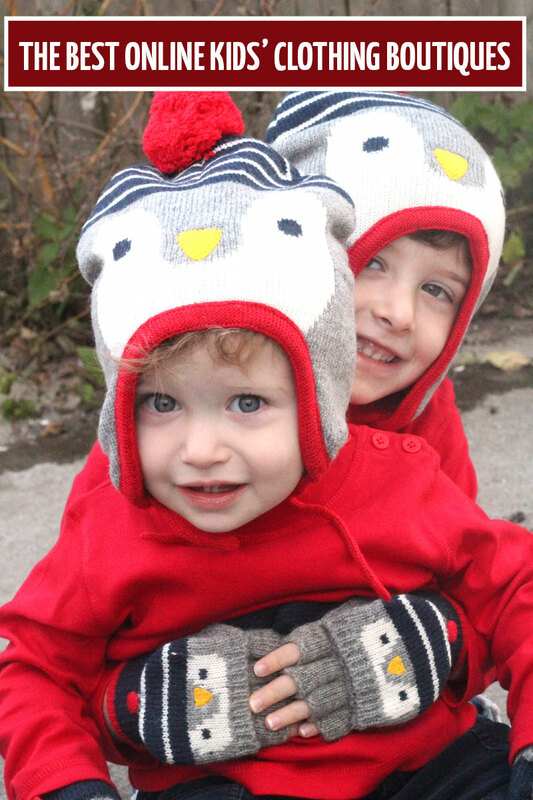 They also feature adorable outfits for siblings to coordinate. A brand fit for a princess (literally – it’s been worn by Dutchess of Cambridge as well as Princess Charlotte). Since they have their unique style, it’s easy to match up a whole family here too. I absolutely love how they manage to keep things playful but stylish. Oh, how I love Etsy! You can get just what you want, how you want it, all while supporting a small business, a fellow stay-at-home mom! Etsy sellers include a huge selection of boutique baby brands, and a very diverse set of options. Whether you’re looking for an upscale gift for a special baby, or you personally want to dress your child in the best, here are some of the best places to buy designer kids clothes online. Spring – This one-stop marketplace is perfect for every type of brand with multiple vendors fulfilling orders – from sports brands, to national brands, to actual designers. You’ll find all the current trends in both clothing AND shoes. Some brands even send prepaid return labels (check the individual product). My favorite part? Free shipping on all orders! Gilt – Gilt features daily deals on top notch brands including many boutique and designers. It’s easy to shop, has a huge assortment of brands and styles, incredible prices for what you’re getting, and is a favorite pick for me. From 7 for All Mankind to Little Marc Jacobs and Jacadi, you’ll find only the best there! They have free in-store returns too! Saks 5th Avenue – Once again, find all the top brands in an easy-to-shop experience. They also have a beautiful selection of toys, kids’ decor, and baby gear – so you can go all the way! What are your best kids clothing stores online? Do you usually shop kids clothes online or in store? Comment below to help a fellow mom! Looking for more cool shopping resources? Check these out! Dad-to-be Gifts he’ll absolutely love! Babies, Gift Ideas, Kids, Mom life, Mom talk, Parenting tips and tricks, Preschoolers, Toddlers. Bookmark. Felt Flowers – How to Make Your Own!